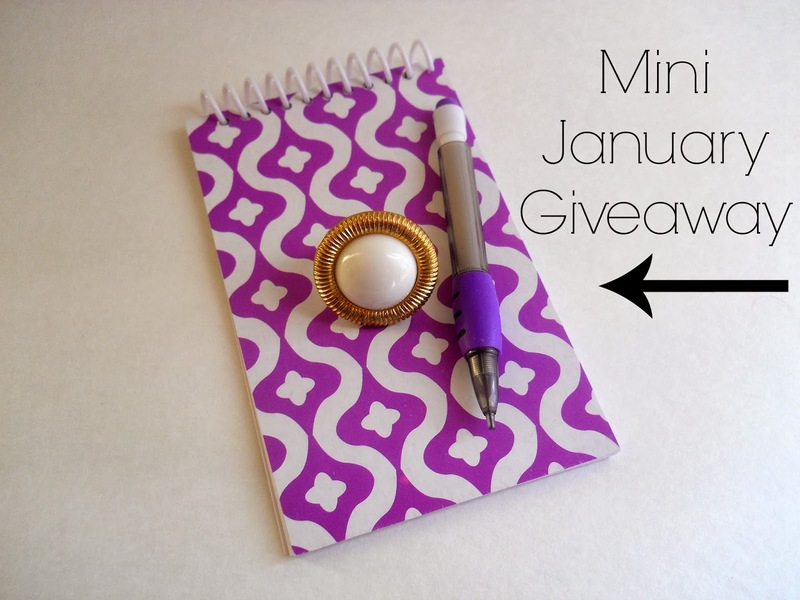 I wanted to remind you all, that there is still time to enter the Mini January Giveaway. You have until midnight tonight and I will announce the winner tomorrow. You can check out all the details here! Also today is the last day you can use the coupon code DARBYCHARMED to get 25% off my Charmed DIY Necklace kit. You can read all the details about that here!